These programs — Alcoholics Anonymous, Narcotics Anonymous and others — are founded on the principle that by surrendering to a higher power, you can achieve and maintain abstinence from alcohol or drugs with the help of other people. Each participant follows the 12 steps in order and on his or her own time frame. 12-step programs are voluntary, free to join and anonymous, and have been found to be effective in helping people remain substance-free. 12-step programs are mutual support programs aimed at helping people stop substance abuse for the long term. Your peers are individuals who have been through or are going through what you’re experiencing now. Within the substance abuse disorder treatment system, many of the counselors and sponsors you encounter are also in recovery, so they know how to listen and offer support. Mutual support groups like 12-step programs can play an important role in substance abuse treatment. At Buena Vista Recovery, our 12-step group therapy program uses peer discussions and social support to help patients attain abstinence and sustain a healthy, substance-free life. Our patients share their experiences and aspirations with one another in a safe and supportive environment while staying focused on sobriety. 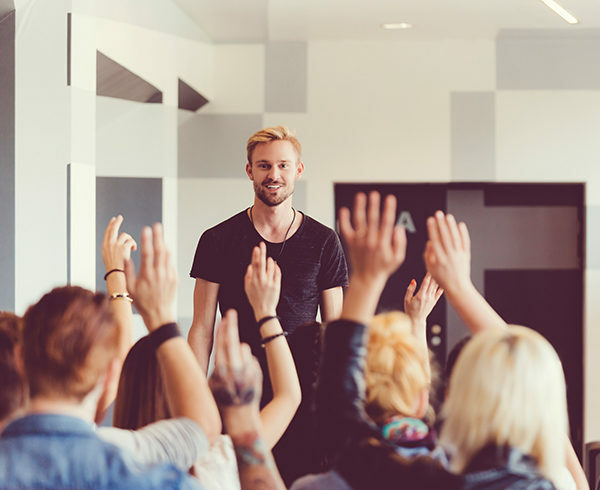 Once you have completed therapy at Buena Vista Recovery, you should consider attending a 12-step program in your community — meetings are free and held every day all over the country. You will be assigned a sponsor, an individual who helps guide newcomers through the 12 steps. Recovering addicts themselves, sponsors offer encouragement, knowledge and understanding while you’re learning how to maintain abstinence.